 In August 2018, the American Board of Preventive Medicine (ABPM) announced that it has established the Maintenance of Certification (MOC) requirements for those diplomates certified by the ABPM in Addiction Medicine. The MOC requirements for Addiction Medicine mirror those currently in place for other ABPM Specialty and Subspecialty Certificates. For more information on ABPM Maintenance of Certification, visit ABPM's website. All of the courses listed below have been approved for ABPM MOC LLSA Credits.